HMD who happens to be the maker of the Nokia branded mobile phones had a very successful 2017 with the company selling 4.4 million smartphones in Q4 of last year alone. This puts the company in a good position to start 2018 with the release of new smartphones. HMD already started the year with the launch of it's 2nd generation Nokia 6 and report has it that the company might also launch a Nokia 7 Plus and the Nokia 1 soon. 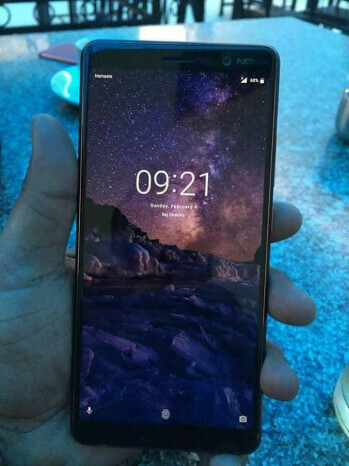 Although HMD hasn't made any official confirmation on this yet, leak specs and what seems to be real life images of the Nokia 7+ (plus) are already surfacing online. Base on images leaked online by Twitter user, @evleaks, the Nokia 7+ will come with a rounded corners display which is a first for Nokia. The device is expected to feature a 6-inch screen with 18:9 aspect ratio. The device will also be powered by a mid-range Snapdragon 660 chipset coupled with a 4GB RAM and a 64GB internal storage. A dual rear camera setup of 12mp + 13mp is spotted with Zeiss Optics and the front facing camera will come with a 16mp. It will run on Android 8.0 Oreo out of the box with at least two years software support. 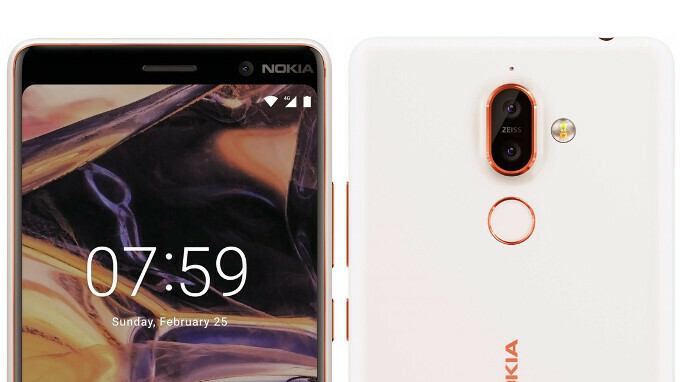 Nokia is also keeping the 3.5mm audio jack on the 7+ and it will have a Type-C USB port as well as a rear mounted Fingerprint reader positioned just below the dual rear camera. There is no information yet on the starting price and availability of the Nokia 7+ (plus), but report has it that the phone will be officially announced alongside the Nokia 1 and possibly the Nokia 9 at the MWC 2018.
while and yours is the best I've came upon till now. By the way, the official spec is out..